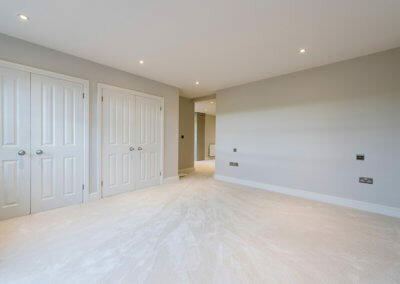 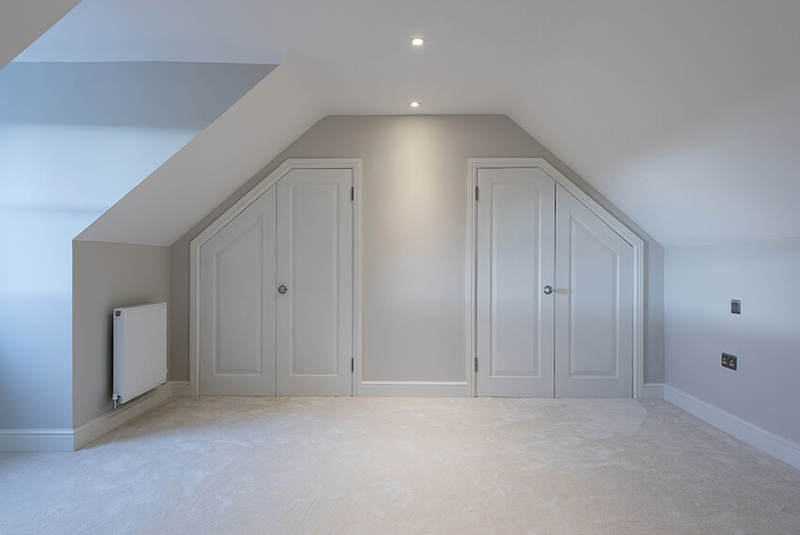 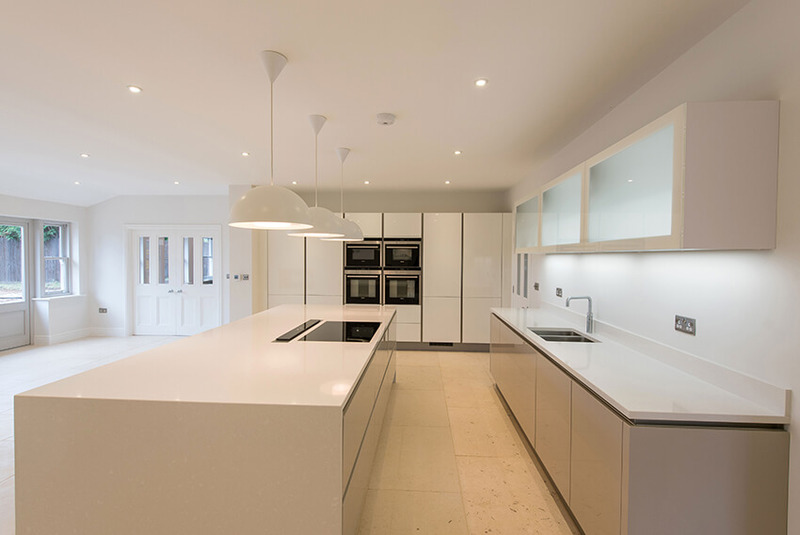 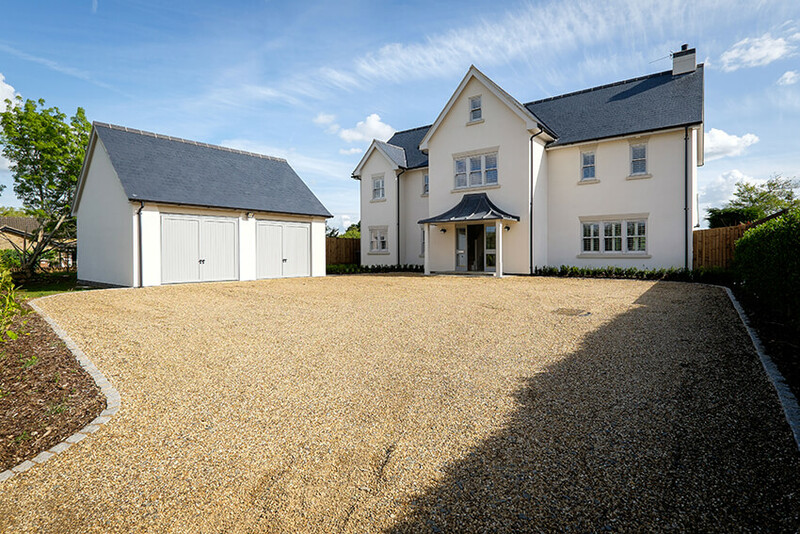 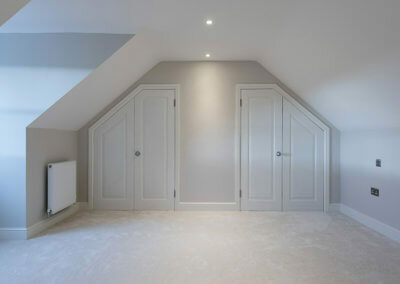 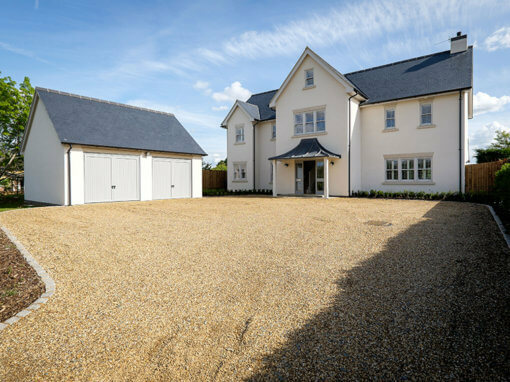 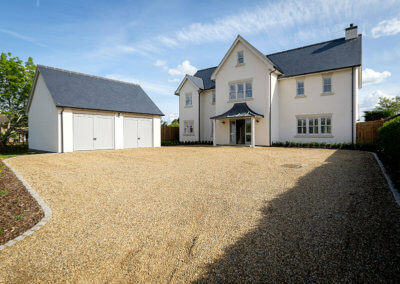 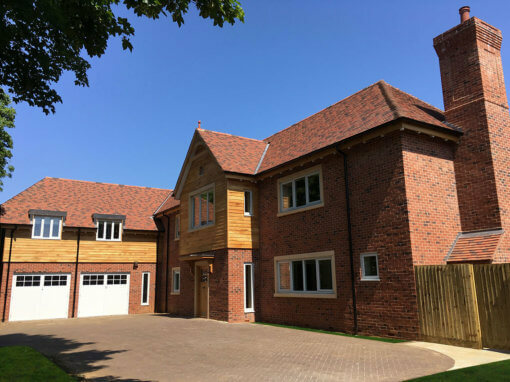 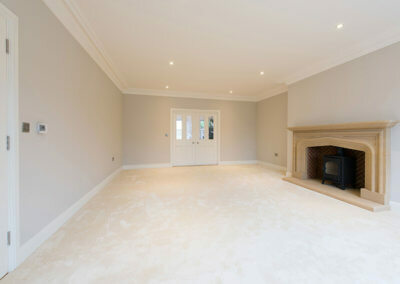 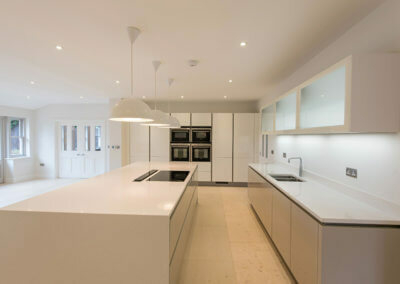 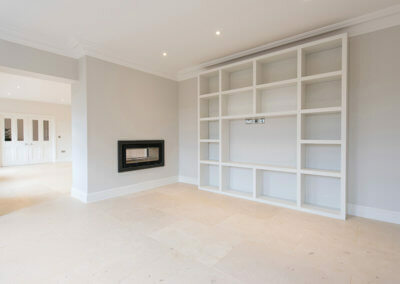 Holland Build was appointed as D&B contractors by private clients to deliver a 4000 sqft family home in Boughton village. 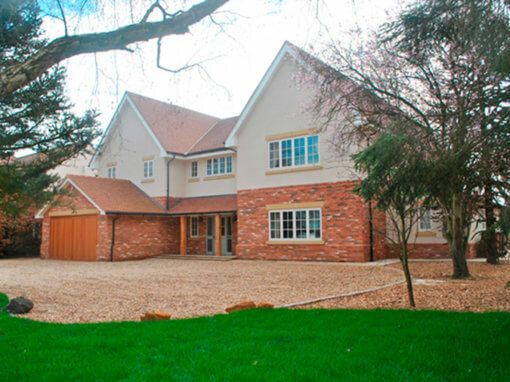 With very short time frames the house was constructed within 24 weeks. 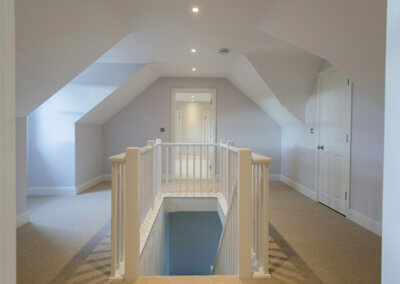 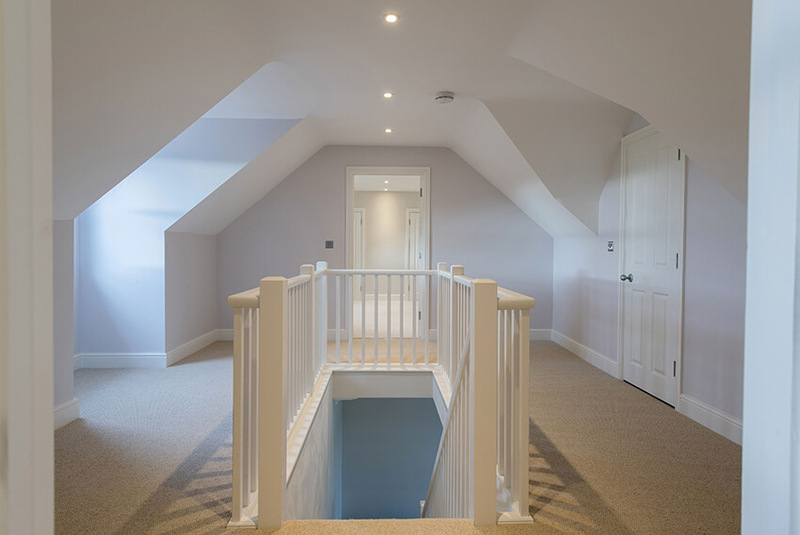 The house is traditionally built over 3 floors including a detached double garage. 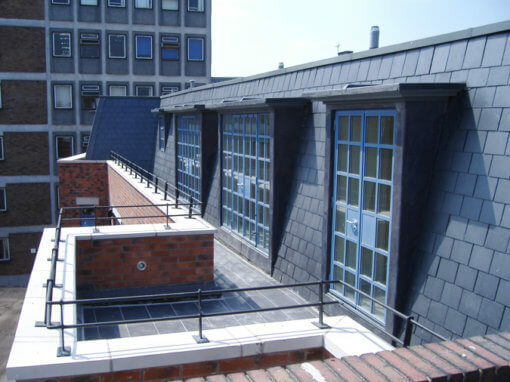 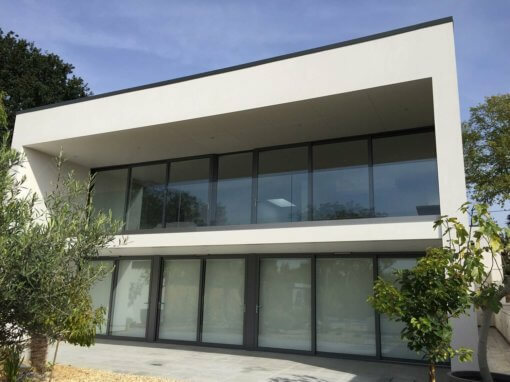 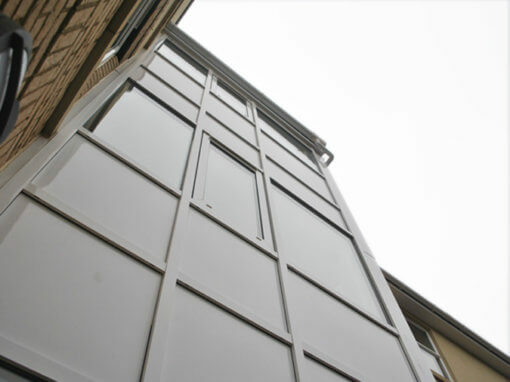 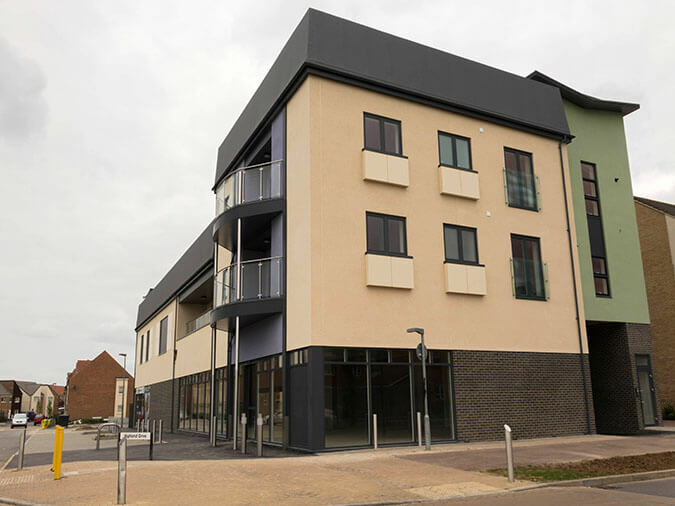 The house features a bespoke traditional sliding sash installation and external single coat render system. 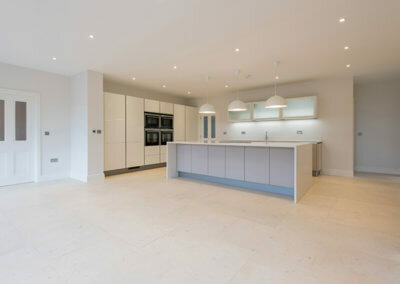 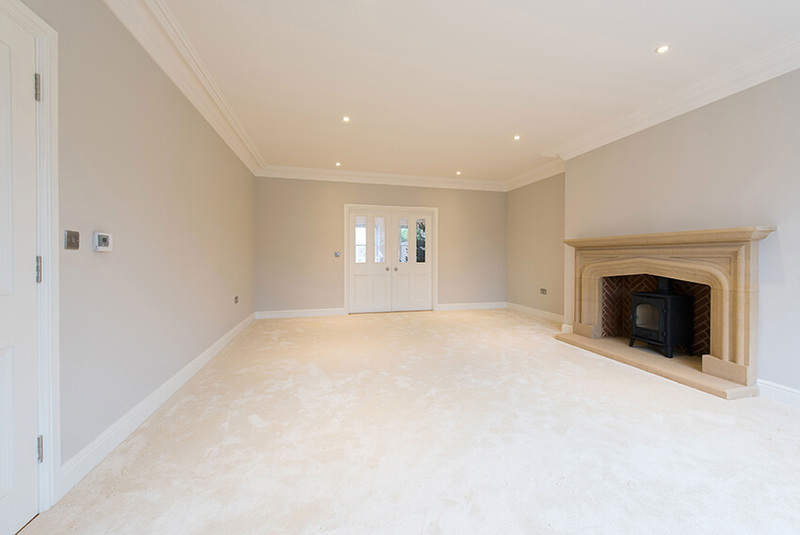 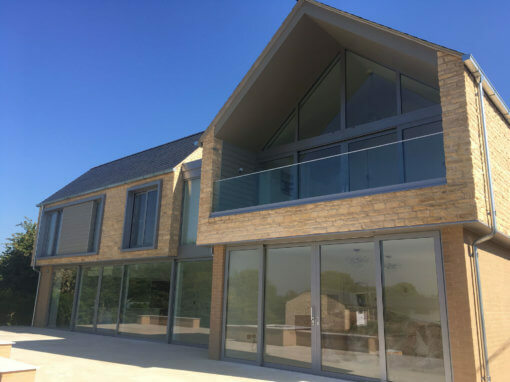 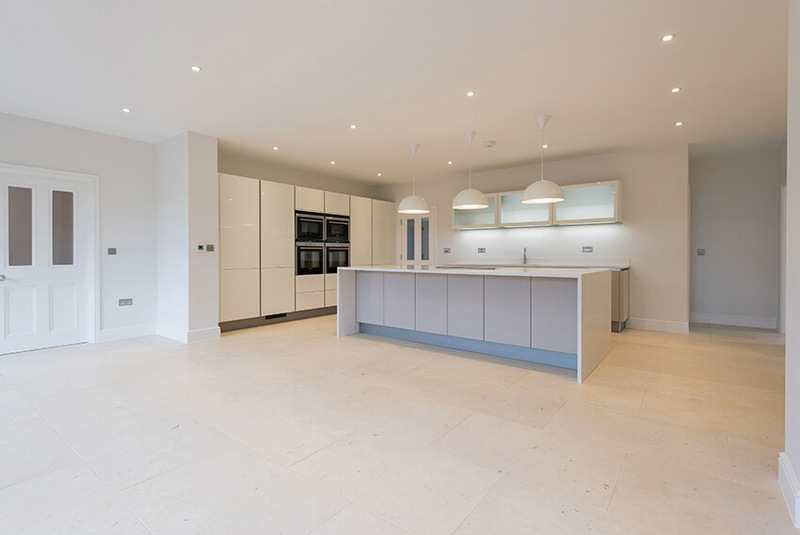 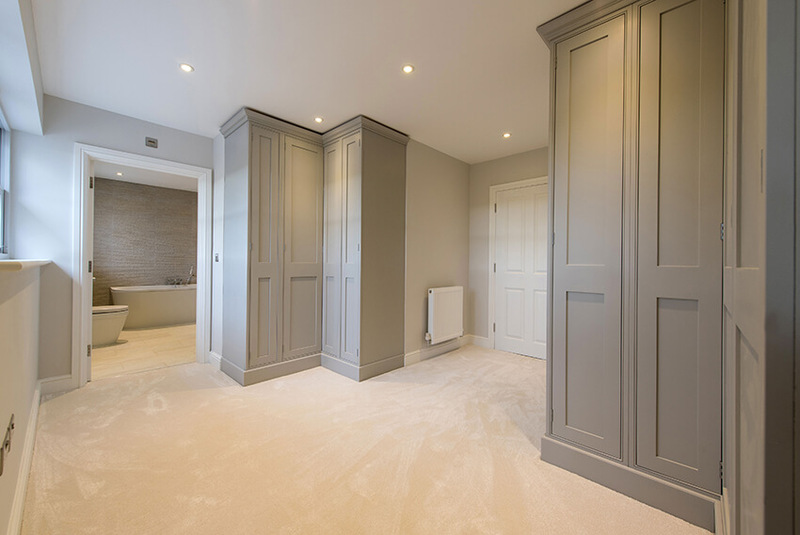 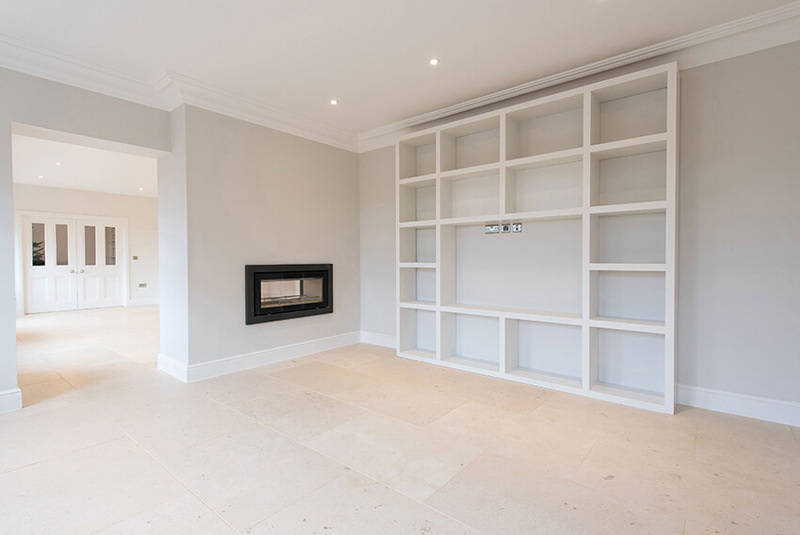 Internally the house features limestone floors, bespoke kitchen and utility | boot room, ensuited bedrooms, snug area and open plan kitchen and social areas together with master bedroom dressing areas.